Family-Owned, Florida Licensed, and InterNACHI Certified. Put your Trust in Neal Inspections! A thorough, detailed, full home inspection gives you peace of mind when making one of the biggest decisions of your life! You’re finally ready to make a move and sell your home or buy your dream property. Unfortunately, you or the prospective homeowner found faulty wiring, foundation flaws and a defective air conditioning system. You could’ve avoided this headache with a buyers or sellers inspection from Neal Inspections in Tampa, FL. We rely on years of experience to identify potential problems in your home, from the inside out. Call 813-544-NEAL now to schedule an appointment. The last thing you want to do is buy a stealth fixer-upper, or have to settle for an offer that’s less than what your property is worth. 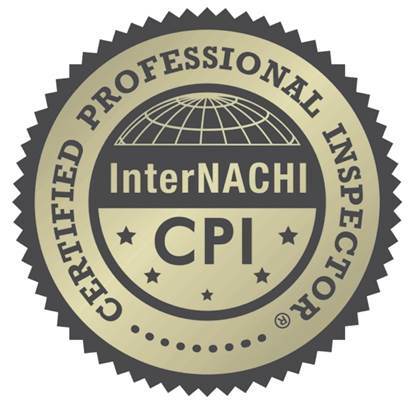 Neal Inspections in Tampa, FL is home to the InterNACHI-certified specialists you can trust. Know the issues that require an immediate fix before you put your home on the market. Have all the information you need to make a sound buying decision. 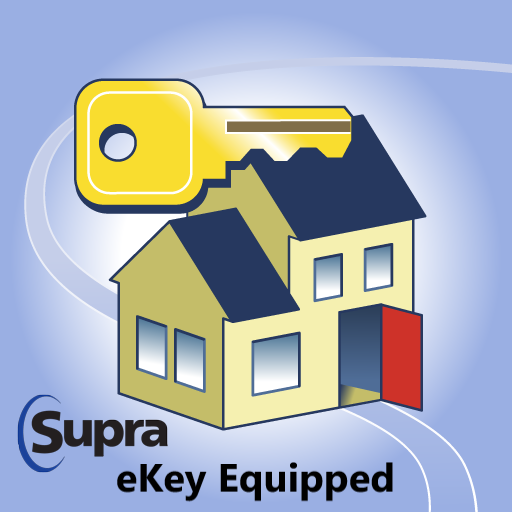 Let your insurance company know your home is safe against strong winds. 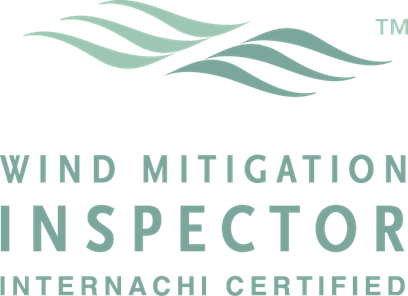 Get in touch with the certified residential inspectors at Neal Inspections in Tampa, FL today. 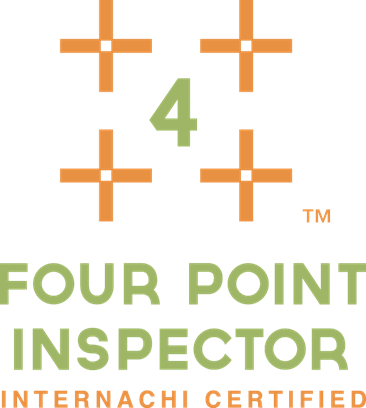 Once your residential inspection is complete, you'll receive an in-depth report that lists all the issues found on the property. Whether you need a four-point inspection for your insurance company or a pre-inspection before you put your home up for sale, you won't regret choosing Neal Inspections. Call our Tampa office at 813-544-NEAL for an appointment.